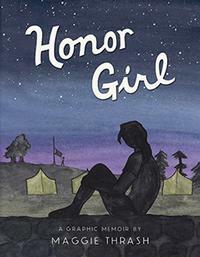 I love a graphic novel—and even better I love a graphic novel memoir. There is something so much more intimate about reading the words AND pictures when someone shares her story. 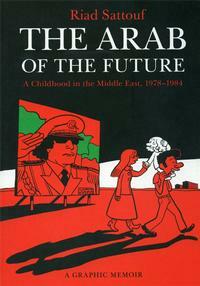 Or maybe I’m just a slower reader when it comes to nonfiction … who is to say? Either way, there have been a TON of amazing graphic novels that have come out lately. I have a few favorites, and I found a few surprises once I went searching. 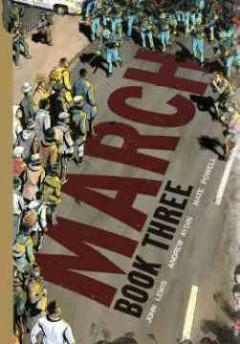 Congressman John Lewis and Andrew Aydin have given us a glimpse into a turbulent, frustrating, and brave time in American history through the March series—an important document of a movement whose work continues to this day. Nate Powell's artwork keeps the story visceral, while Lewis and Aydin focus their storytelling on the discipline, hard work, and commitment to nonviolence that were ultimately successful in passing the Voting Rights and Civil Rights Acts—as well as in successfully capturing the attention of the nation to finally see conditions and injustices ingrained in the structures of society. 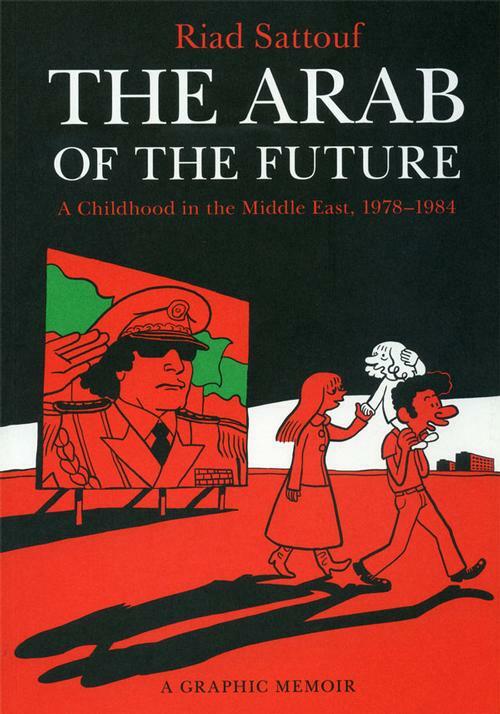 In The Arab of the Future, Riad Sattouf details his 1980s childhood in the Middle East and later teen years in France as the son of a Syrian father dreamer and a French-student mother. With his blond hair, artistic gifts, and the political tumult of the times, his childhood was anything but ideal or placid. Originally published in French, this interesting series has now been translated into English—definitely a different kind of read and an intimate insight into the not-so-distant past. Detailing the summer at an all-girls camp where she discovers that maybe she has feelings for one of her counselors, debut author Maggie Thrash shares her nervousness and awkwardness in the charming and colorful Honor Girl. Although not set against a larger geopolitical drama—this gentle and quasi-naïvely drawn debut effort by Thrash is a slice of life and a slice of summer that stands in contrast and compliment to the other titles on this list. Check out the above titles and many more in our Graphic Novel Memoirs booklist, then search and explore our catalog for even more great graphic novels across all kinds of eclectic genres and subjects!